Tug owners rendezvous, cruise Southern N.E. 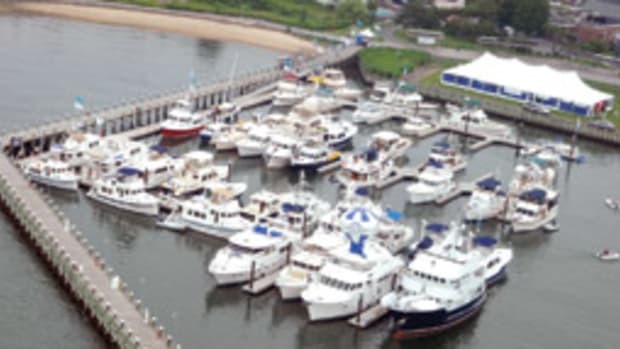 The Ninth Annual Nordic Tug Northeast Nordic Tug Owners Association Rendezvous will take place July 22-24 at Essex Island Marina in Essex, Conn. 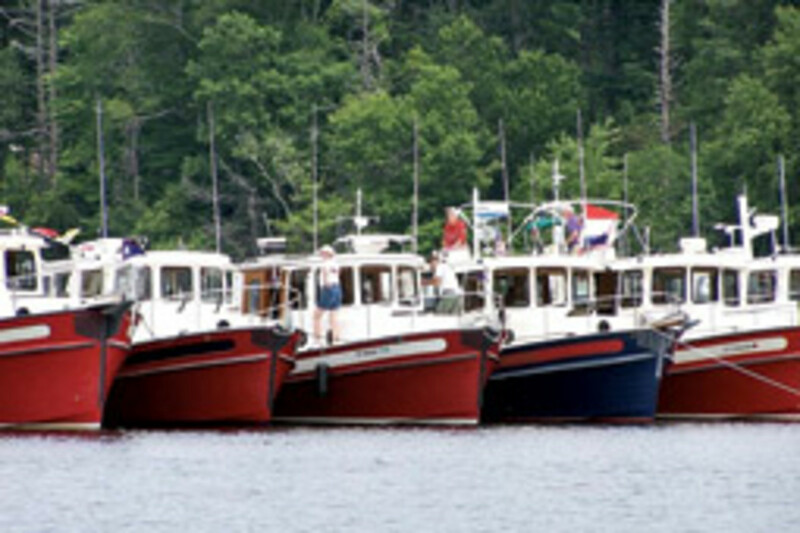 The event includes training sessions by Nordic Tugs, Cummins, Volvo, Raymarine and Ship Shape. 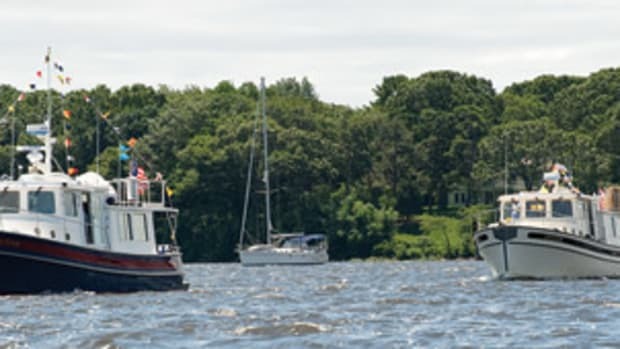 The Nordic Tug Rendezvous will culminate with the traditional tug parade on the Connecticut River followed by a raft-up in Hamburg Cove. 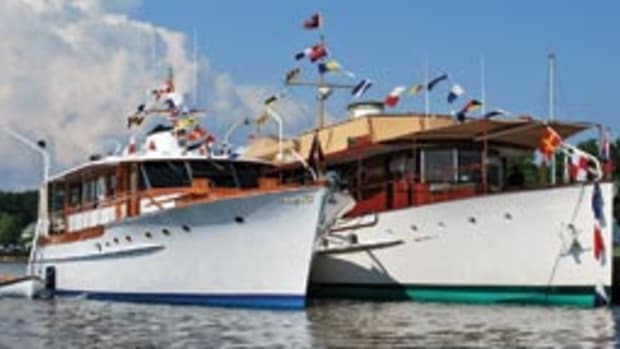 Following the rendezvous, participants can join a two-week cruise of Southern New England. Destinations include Block Island, Narragansett Bay, Cuttyhunk, Martha’s Vineyard, Nantucket, Red Brook Harbor, Provincetown and Quissett. 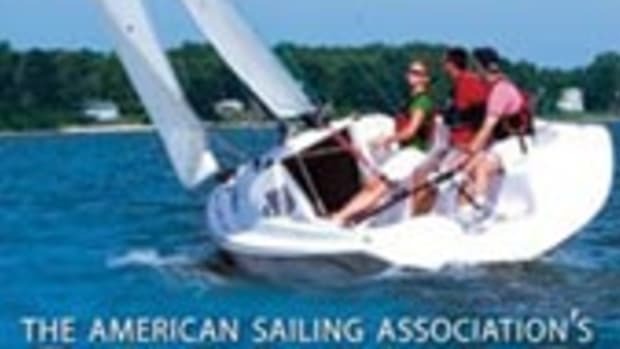 The cruise will be led by experienced boaters. Participants can join and leave at any time. 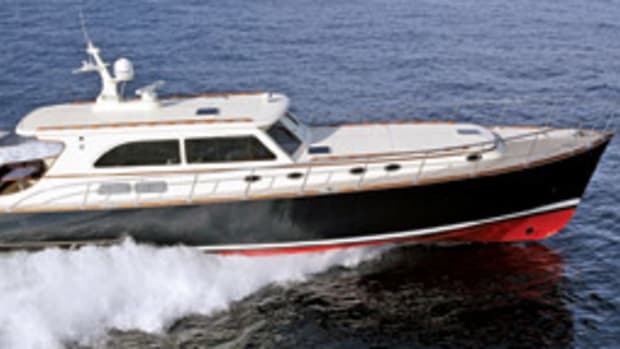 For information call Connie or Susan at Wilde Yacht Sales, (888) 447-6944 or visit www.wildeyachts.com. This year’s winners of the 2009 Best Restored Beach award, as named by the American Shore & Beach Preservation Association, include Fire Island, N.Y.; South Padre Island, Texas; Marine Park at Bellingham, Wash.; St. Joseph Peninsula, Fla.; Encinitas (Pacific Station), Calif.; Lido Key, Fla. and Duval County, Fla. The beach restoration process requires placing beach-quality sand on eroding beaches to help reverse the effects of erosion. In 2007 beaches contributed $322 billion to the American economy. More than 370 beaches have been restored by coastal communities in the United States, according to the ASBPA. ASBPA represents the scientific, technical and political interests along the coast in an effort to shape national research and policy on shore and beach management and restoration.